The H Frame Hydraulic Press can be divided into H Frame hydraulic press, four-column three-beam hydraulic press, and four-column four-beam hydraulic press. A hydraulic press is a machine that uses liquid as a working medium to transfer energy to achieve various processes. In addition to forging forming, Hydraulic Presses can also be used for correction, press fitting, packing, briquetting and pressing. The hydraulic press includes a hydraulic press and a hydraulic press. A water-based liquid is used as a working medium, which is called a hydraulic press, and an oil as a working medium is called a hydraulic press. The specifications of hydraulic presses are generally expressed in terms of nominal working force (kilograms) or nominal tonnage (tons). 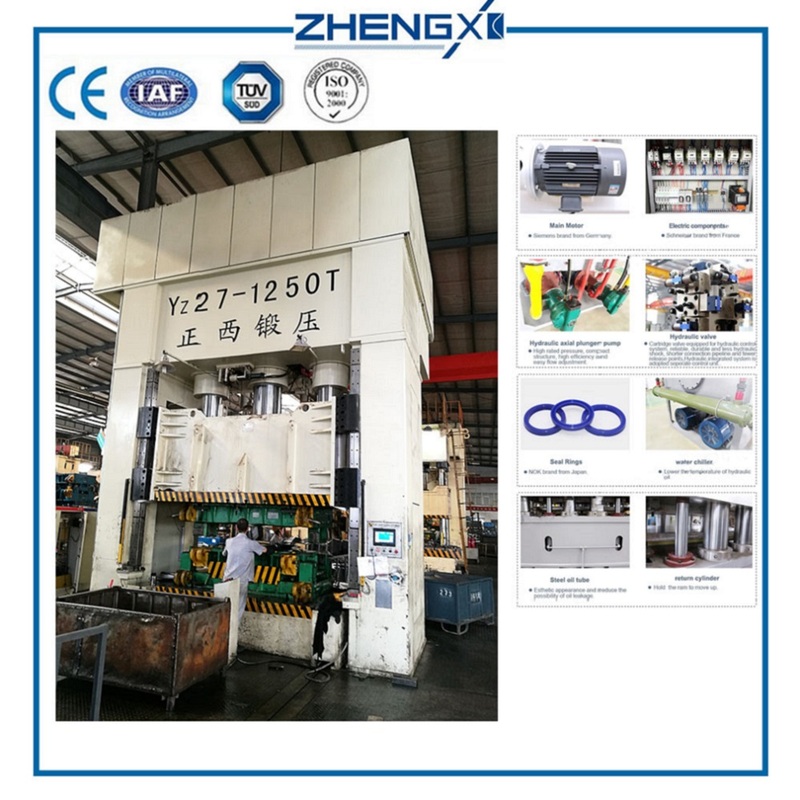 Yz27 Series H Frame Hydraulic Press is a kind of multifunctional precision machine which has high speed. Optimized design, the frame is entirely welded with steel plates, and treated to relive stress by tempering for high precision. Cartridge valve equipped for hydraulic control system, reliable, durable and less hydraulic shock, shorter connection pipeline and fewer release points. Centralized button control system, with adjustment, hand and semi-auto operation modes at operator`s choice (set-stroke single and set pressure single). Four-angle and eight-side guide rail in high precision and with strong capacity against deflection, concentrated lubrication. New type of oil cylinder sealing components marked by high reliability and long service life. Sliding blocks operating in high speed, ensuring high efficiency. The slide operating pressure, no-load quick travel and low-speed movement can be adjusted according to technological requirements. Hydraulic cushion is fitted beneath the worktable; adequate knockout hole and hydraulic cushion are prepared on the plate of worktable with the operating modes including drawing, ejection and no ejection. The working speed of this equipment is 3 to 4 times faster than that of Y41. It employs eight-side guide device and ejecting device, which can automatically eject workpieces with accurate guiding and fast speed. The drawing device can be added to this equipment in order to change moulds easily. But the stretching of large metal parts needs to add hydraulic cushion to this equipment. Press the slider to lower the two-hand button, the slider is fast down → the slider is slow down → pressing (the hydraulic pad follows the downward direction and provides the blanking force) → the pressing force reaches → the slider holding pressure timing → the timing time is → the slider is relieved → The slider return upper limit stops → the hydraulic pad is pushed out to the upper limit. Thereby completing a single cycle. In the process of returning the slider of the frame hydraulic machine for the YW96K automotive interior parts, the sending point can be set at different positions of the slider returning to start the hydraulic pad ejection action. Thereby completing a single cycle. The working mode of the hydraulic pad is selected as: either as a stretching pad, as an ejector, or not working. A : Our factory is located in Chengdu City ,Sichuan Province,China. You are warmly welcomed to visit us. 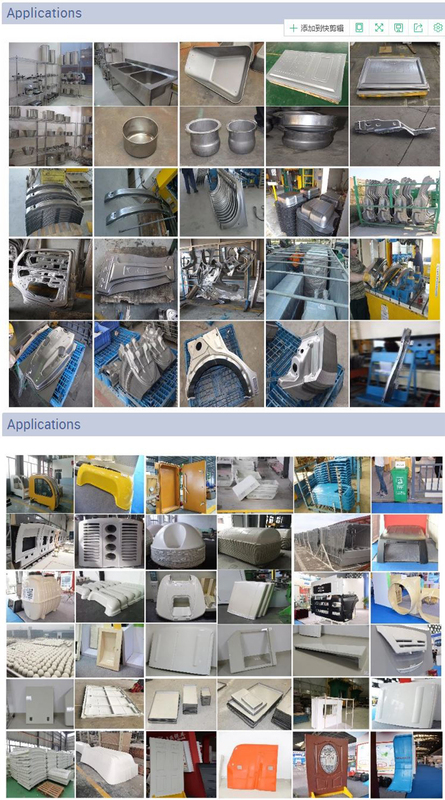 Looking for ideal Krrass H Frame Hydraulic Press Year Manufacturer & supplier ? We have a wide selection at great prices to help you get creative. All the Krrass H Frame Hydraulic Press Quality are quality guaranteed. 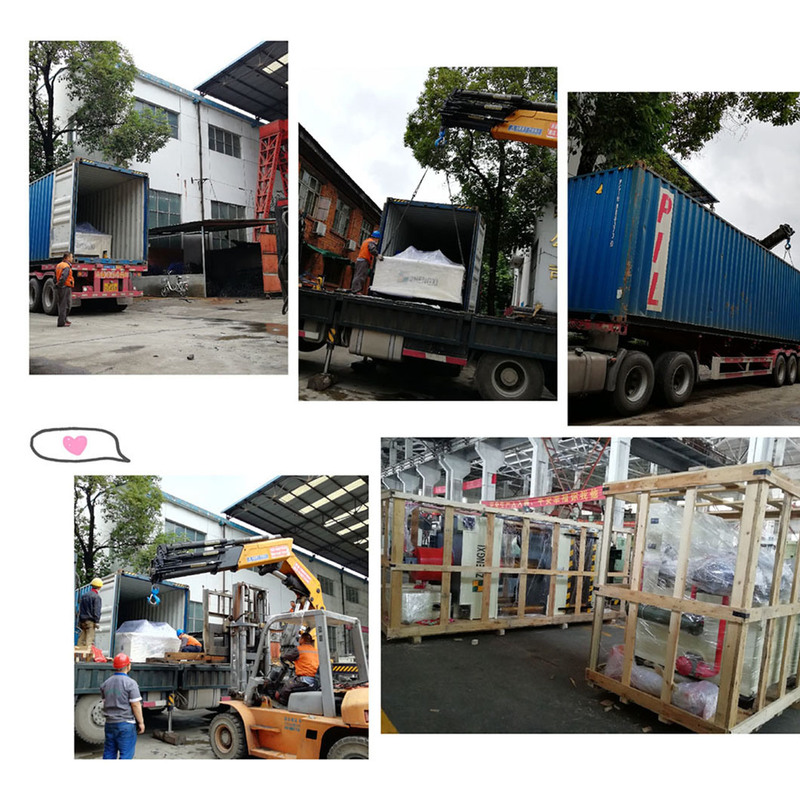 We are China Origin Factory of Krrass H Frame Hydraulic Presses. If you have any question, please feel free to contact us.